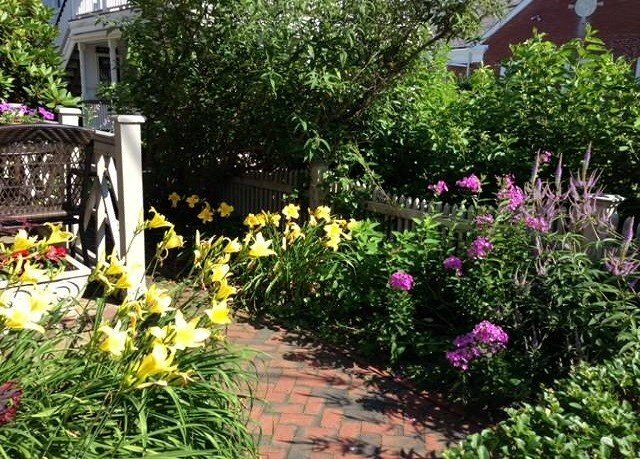 Queen Vic Guest House resides in one-of-a-kind Provincetown, famed for its eclectic personality. 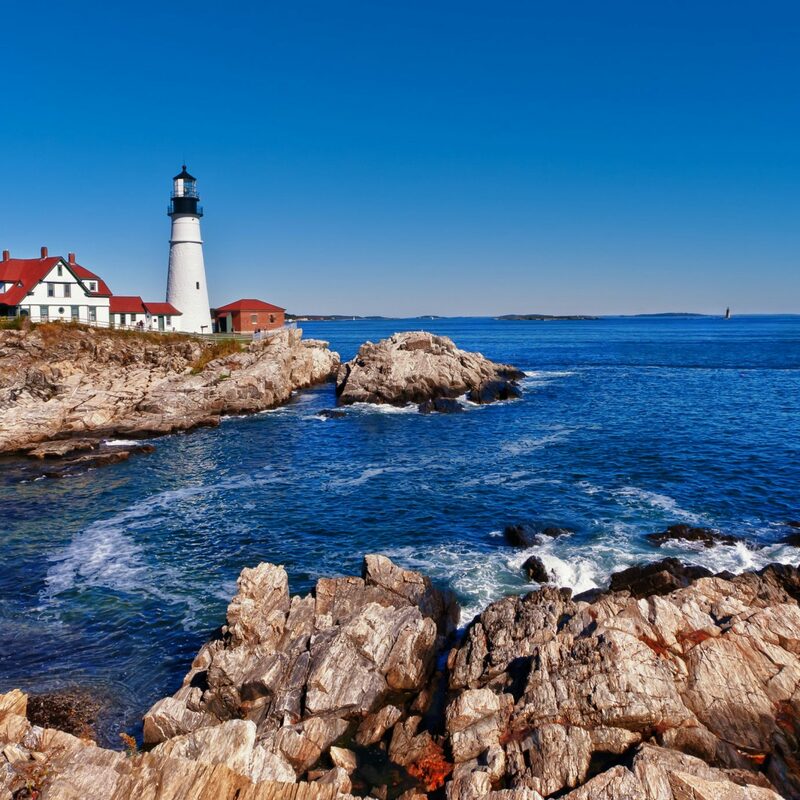 As a guest here, you’ll be near to both fine-dining establishments and rollicking daily dance parties; the town is home not only to a range of clubs, but to the famous afternoon Tea Dance event. 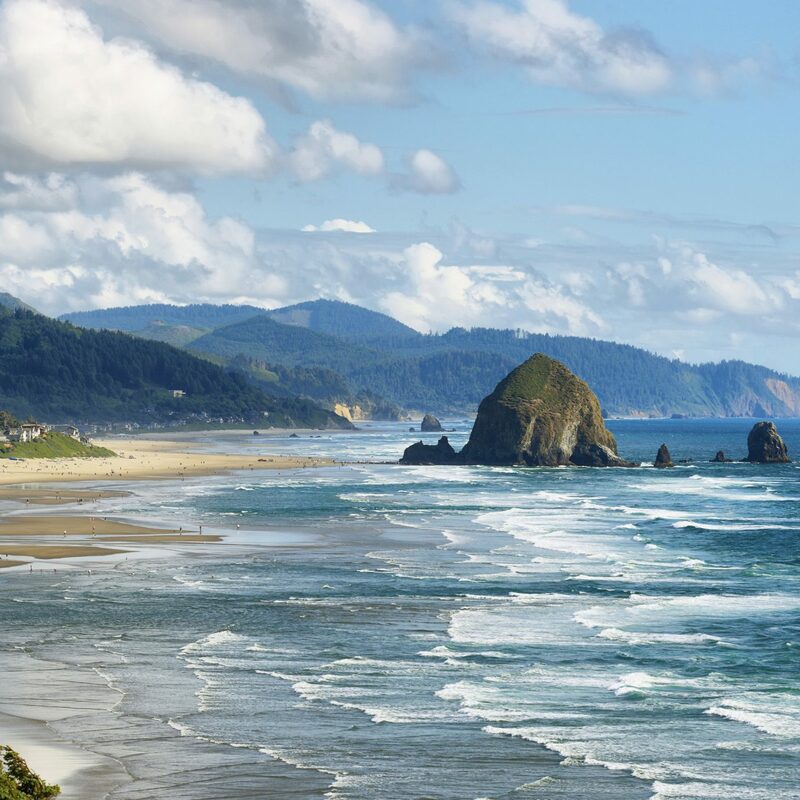 Out by the beach, you’ll find options for hiking, boating, golfing, fishing, kayaking and sailing. But if the dynamic local character and the wealth of potential activities at first overwhelm you, you’ll find a cozy home away from home back at the guest house. 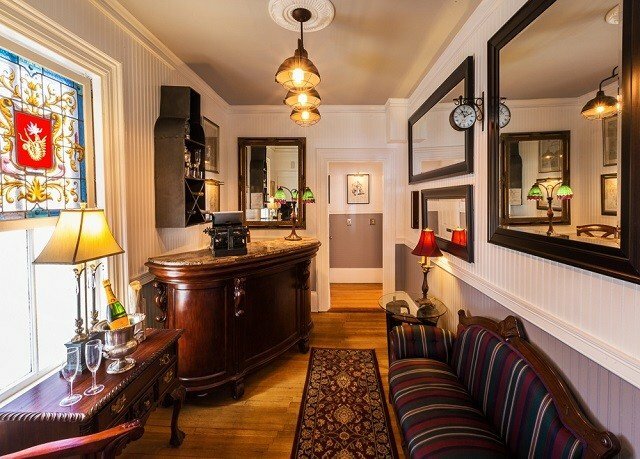 Queen Vic is a former sea captain’s abode and retains a distinguished but decidedly inviting atmosphere. 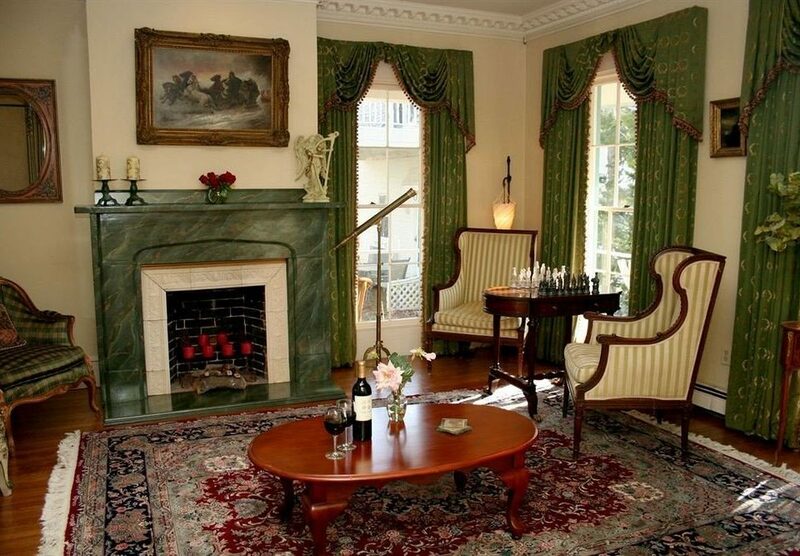 The guest house contains 10 accommodations, each with luxurious beds and access to a private garden with a Jacuzzi. 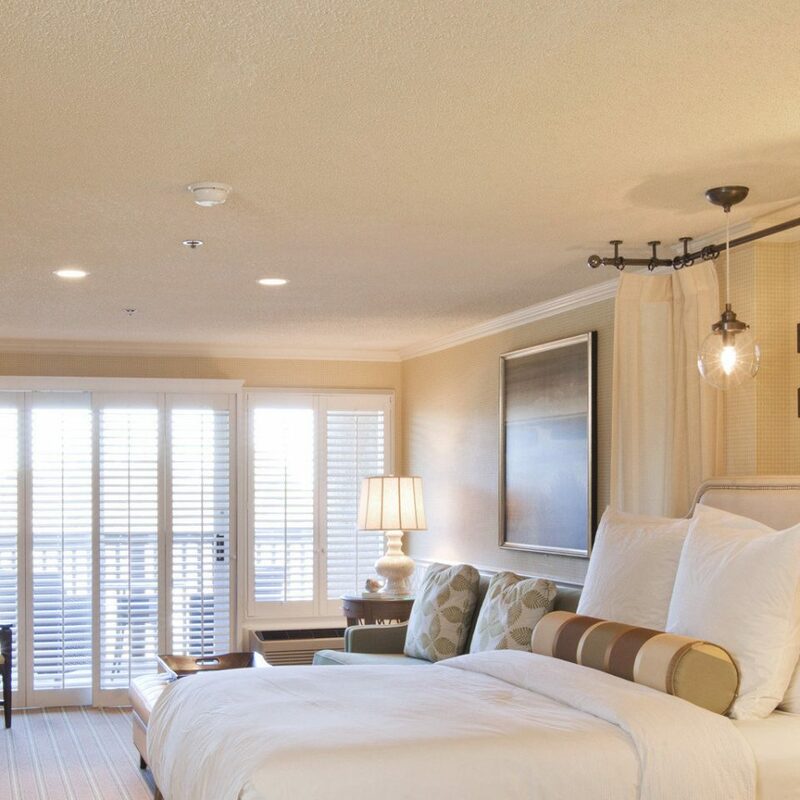 An abundance of windows allows for plenty of sunlight that will gently awaken you each morning, and you’ll hurry to enjoy your complimentary continental breakfast. The meal centers around Belgian waffles and fresh fruit, making for a particularly homey touch – and perfect fuel for taking on the charismatic town once more. 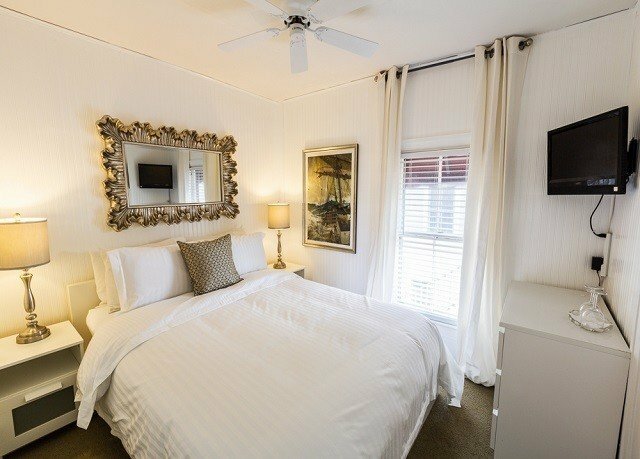 This former sea captain’s home offers a cozy collection of intimate and individually designed rooms, each bright and simply furnished. 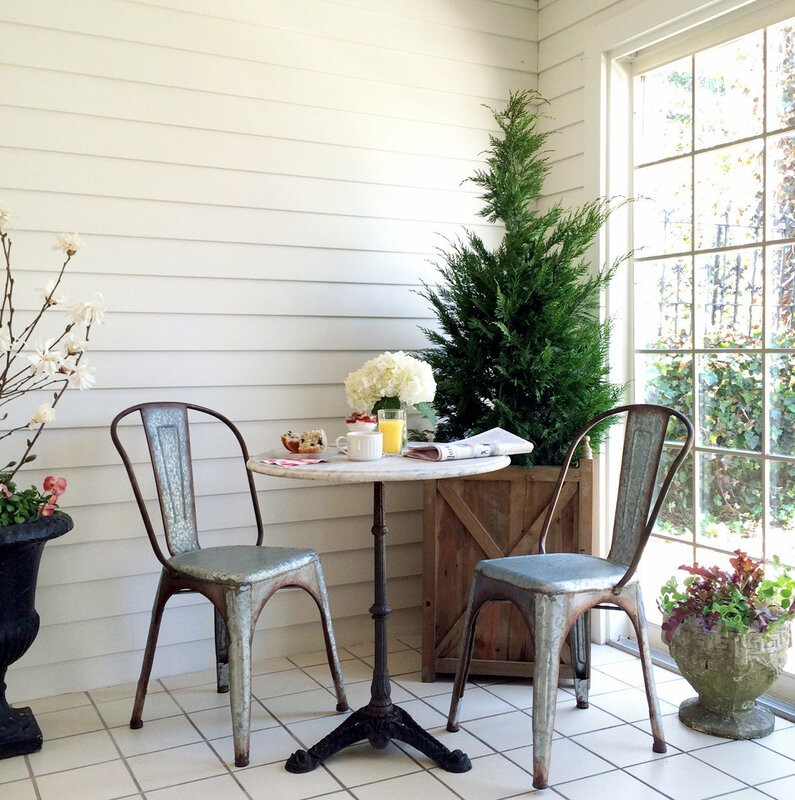 The light-filled Cottage is one of the guest house’s most popular accommodations and offers a unique degree of privacy, with an exterior entrance off the fenced-in rear patio garden and hot-tub area. 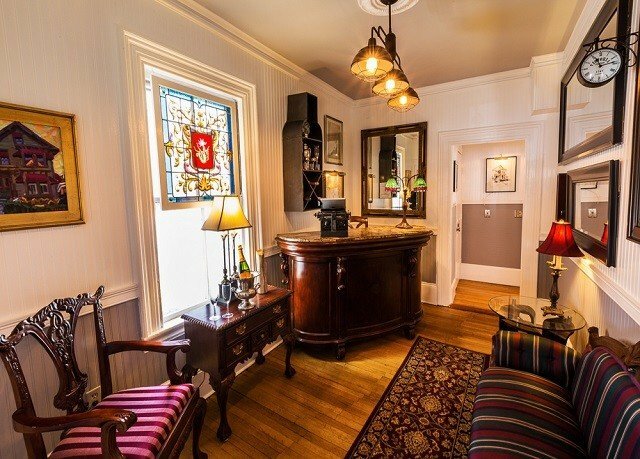 The Light Traveler room, on the second floor, is the standard queen offering. Perfect for those who pack light, this cozy accommodation has minimal storage space and no closet. Also on the second floor, The Head of State room, newly remodeled in 2015, has a brand-new bathroom, armoire and ductless air conditioning. 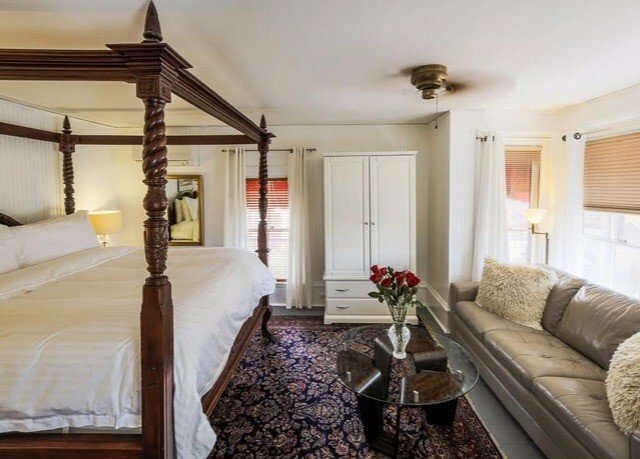 It’s also got a romantic, four-posted king bed, a bay window with sofa seating, a larger bathroom and a mini-fridge. 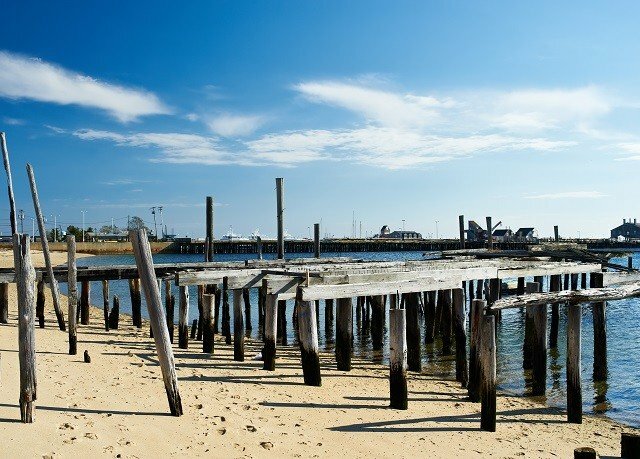 Provincetown offers the perfect mix of nature and culture. 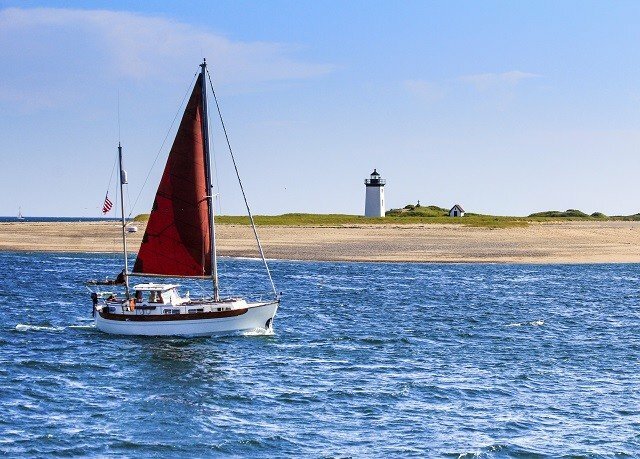 You can explore the Cape Cod National Seashore and spend your day boating, golfing, fishing, kayaking or sailing. 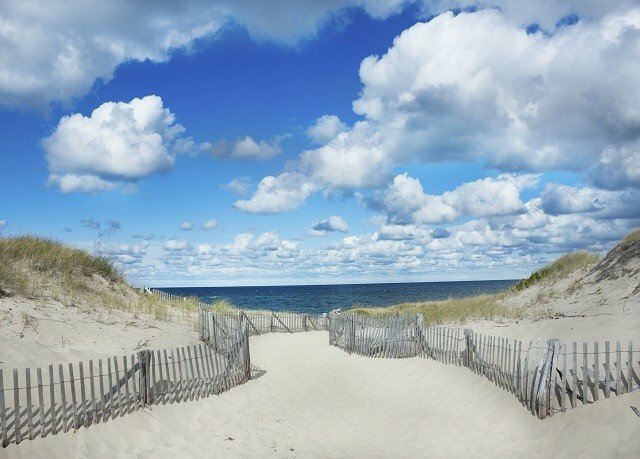 Panoramic views at Province Lands are rivaled only by the beaches just steps away from the house, from Race Point to Herring Cove.Back in town, you can have dinner at one of Provincetown’s finest restaurants, visit the theater or explore the sights and sounds of the West End. 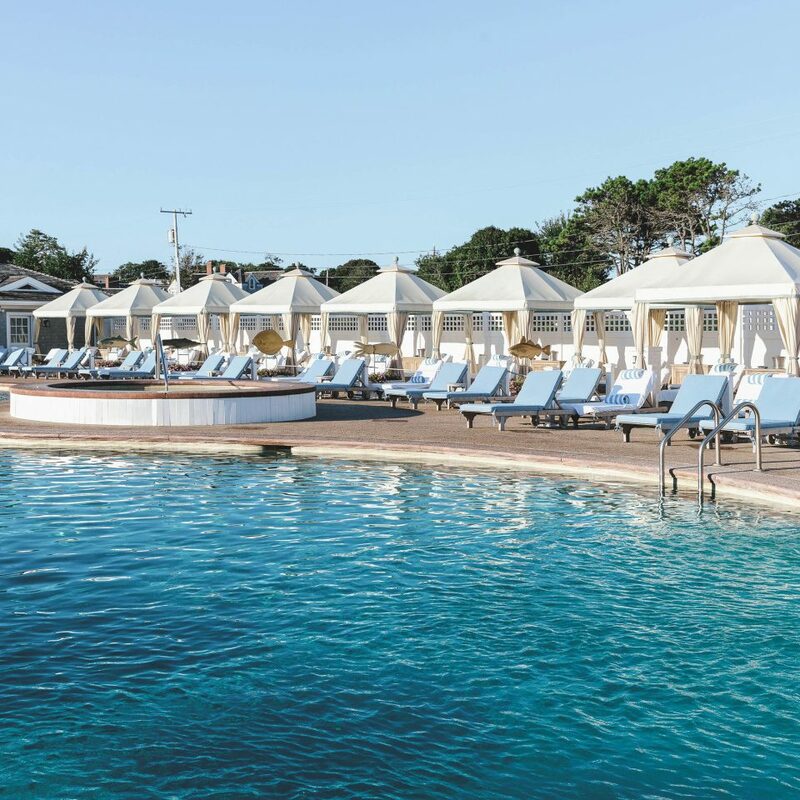 Of particular interest is the world-famous Tea Dance, Provincetown’s biggest outdoor dance party hosted every afternoon on the deck of the Boatslip, right across the street from Queen Vic. 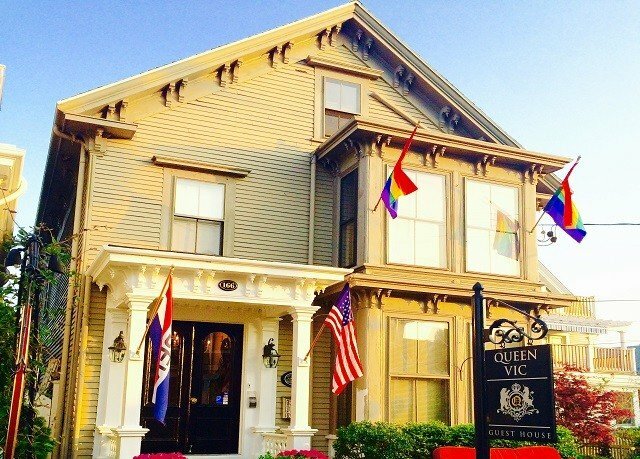 Queen Vic is a great guest house in the lovely West End of Ptown. 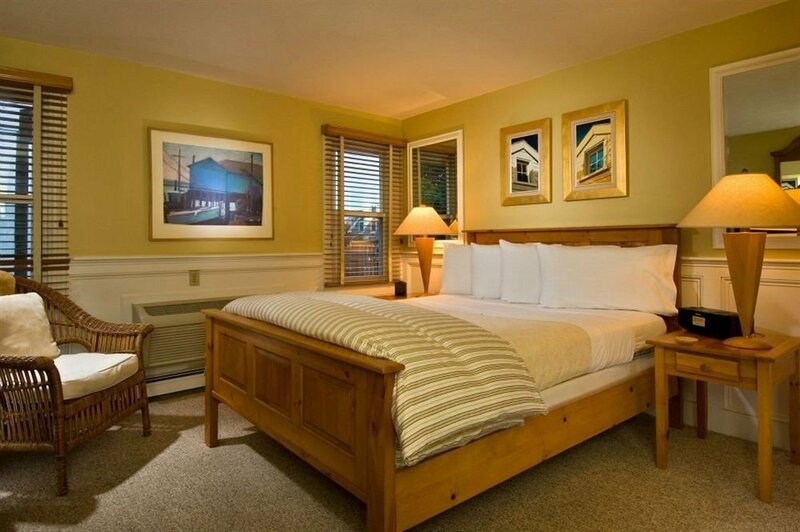 It's a great location so you can walk to everything in town or bike.The inn keepers ae very friendly and attentive. 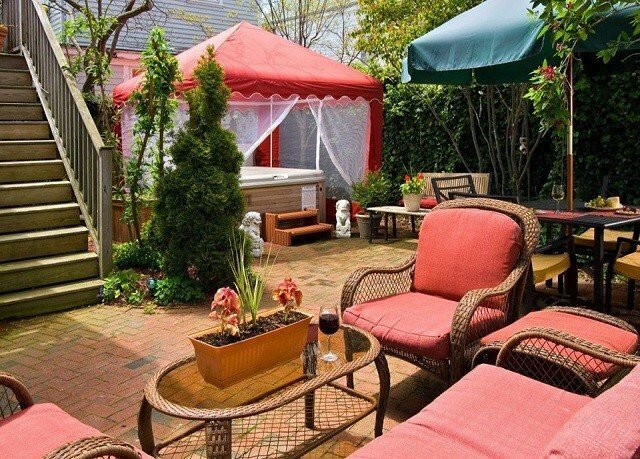 My room was well appointed and the outside patios are very nice areas to relax. My dog was treated extremely well and I would highly recommend Queen Vic ! The innkeepers did a nice job reaching out to me before my arrival. It was winter time and I was arriving late at night. They help me feel safe like someone was waiting up for me and I felt cared for. 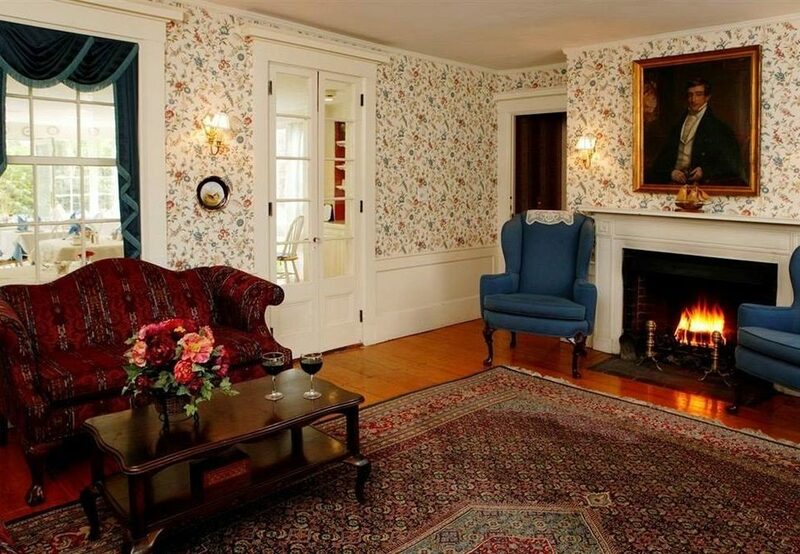 Everything was spotless, clean and new feeling even though the house is 170 years old. Very well cared for home. This place is an absolute gem! Our weekend getaway was beyond expectations. The Queen Vic is exceptional. Our room was perfect and our hosts were phenomenal. Our hosts were able to help us find restaurants & fun activities even as very early season visitors. This B & B couldn't have been better -it was comfortable, clean and in a great location. The hosts were so hospitable and welcoming.This is a dog - friendly environment. 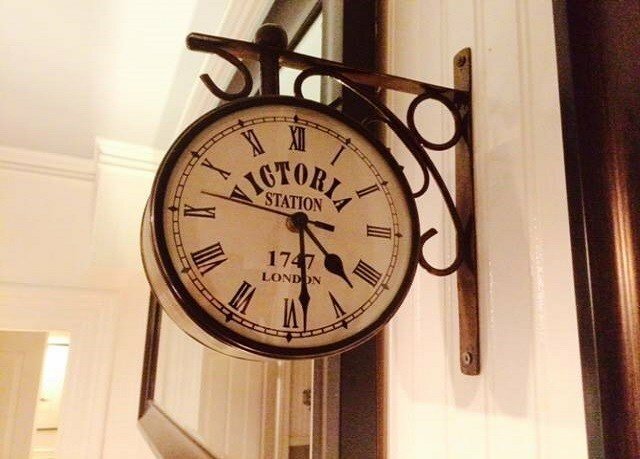 We would highly recommend the Queen Vic.